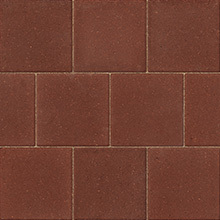 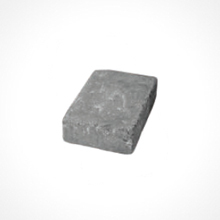 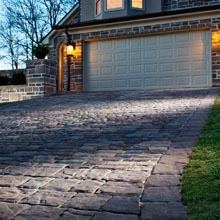 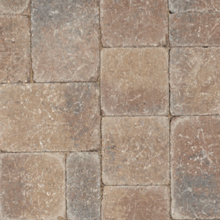 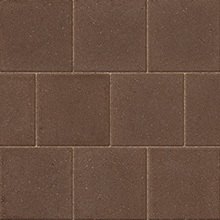 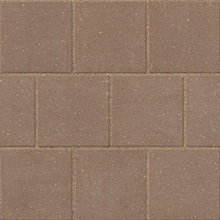 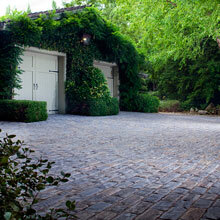 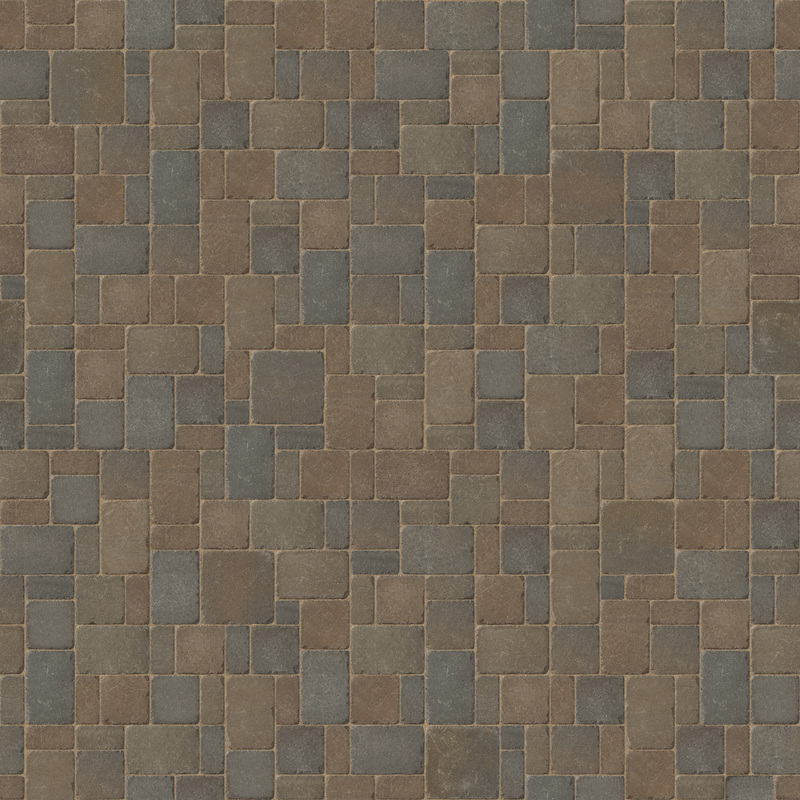 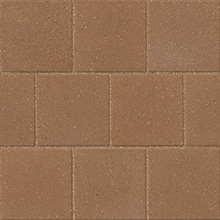 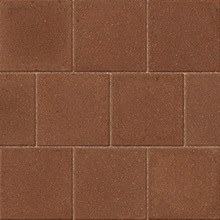 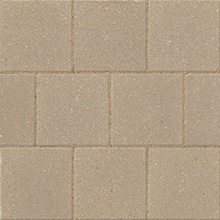 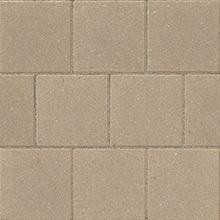 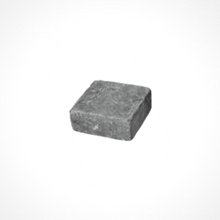 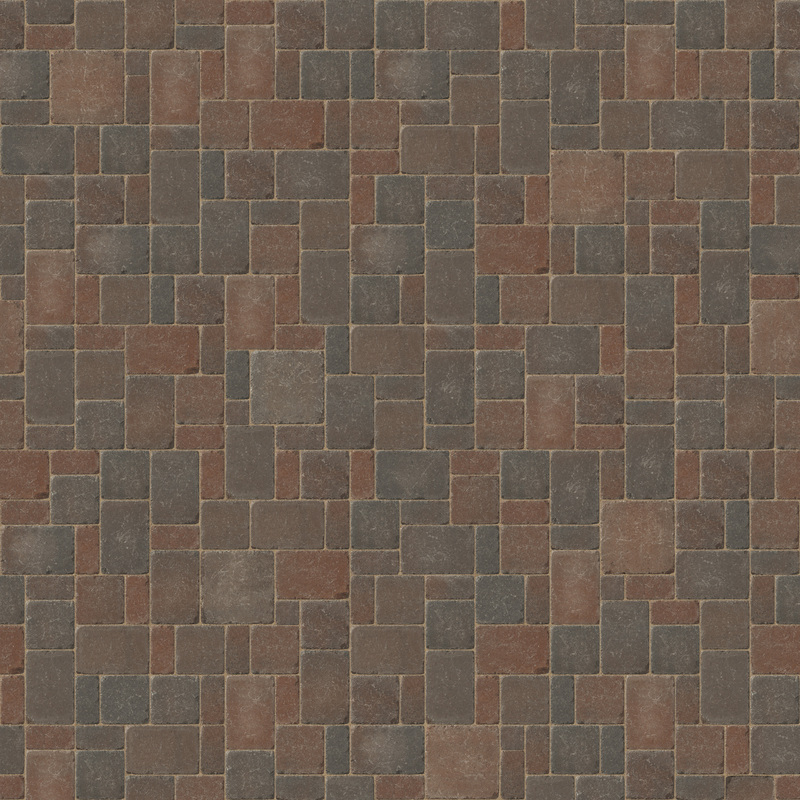 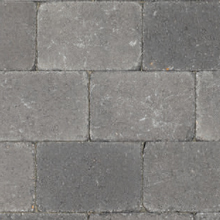 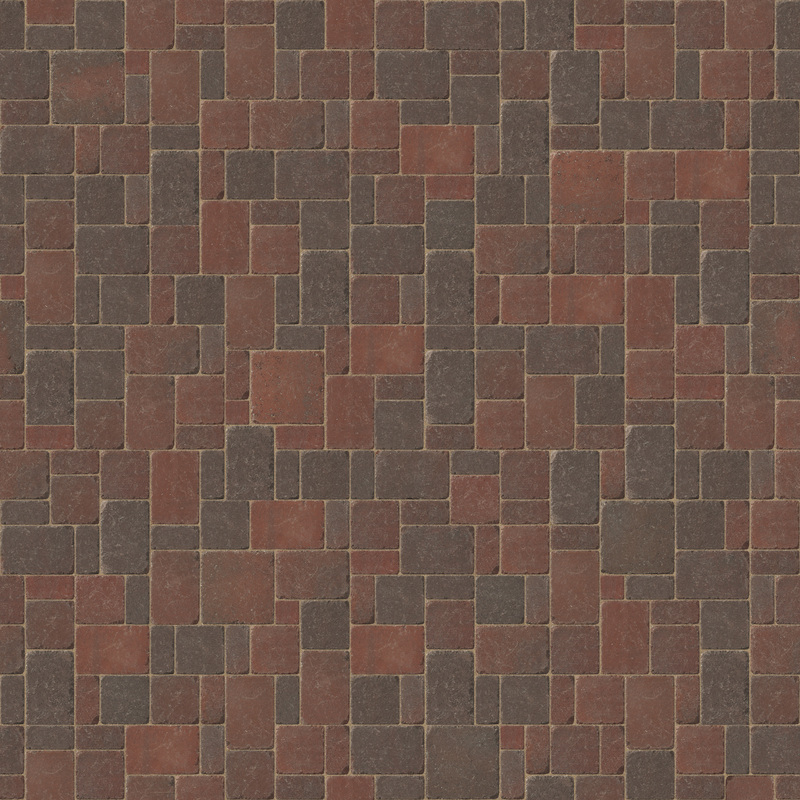 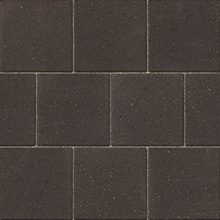 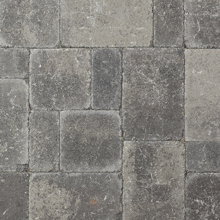 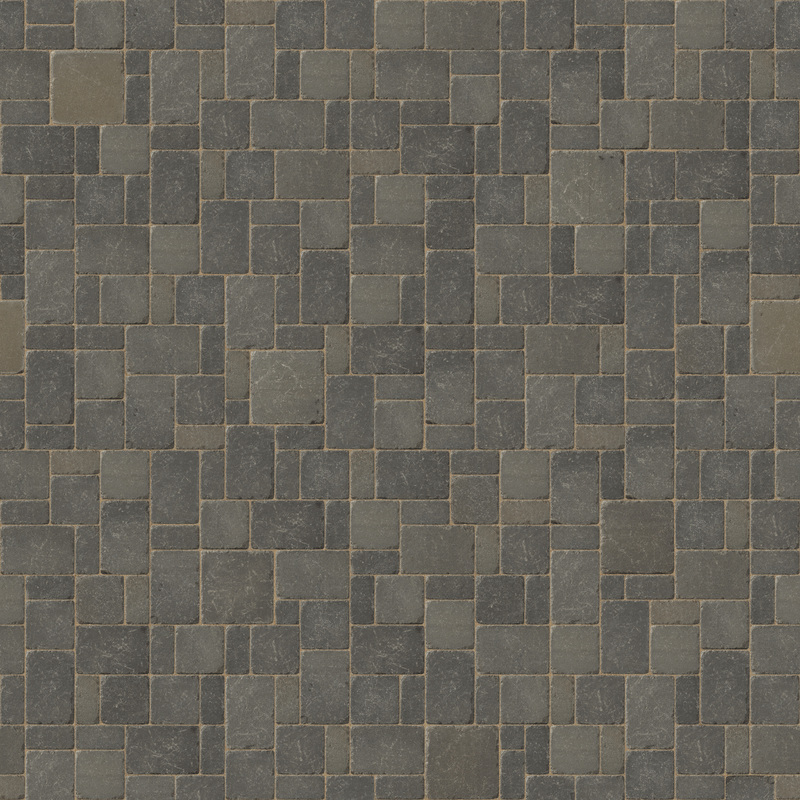 Its gently distressed surface and antiqued edges give Dublin Cobble® pavers a quiet sophistication. 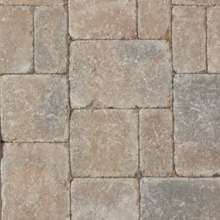 Smaller than our Bergerac pavers and featuring a wide array of shapes and sizes, Belgard Commercial’s Dublin Cobble pavers have a casually elegant, timeworn look recalling the hand-laid cobblestone of centuries old Mediterranean villas. 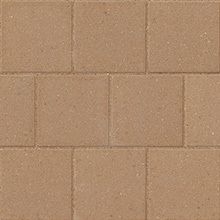 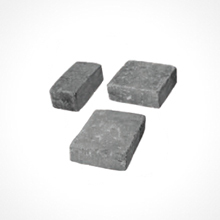 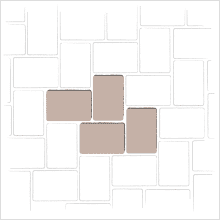 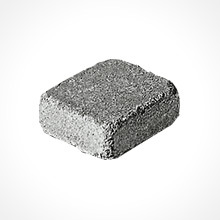 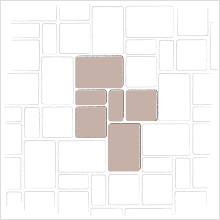 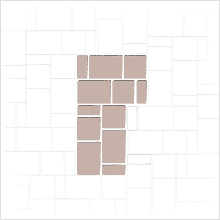 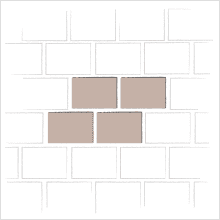 Exposes the surface of the paving unit to reveal the natural beauty of the aggregates and pigmentation.